If you’ve been following us for the past year, you’ve likely seen the continued recognition our project for the Rainforest Alliance has earned as it worked its way through the American Advertising Awards. 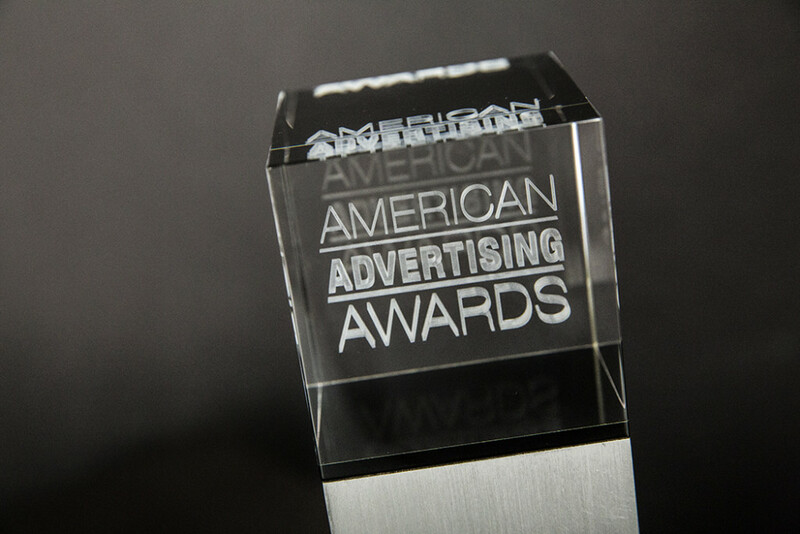 This week, we received the Silver ADDY Award statue. From two Golds at the St. Louis ADDY Awards, a Gold District ADDY Award (and a Best of Show nod), to a Silver National ADDY Award, we could not be more pleased with this project’s path to success. It helped set the tone for the Rainforest Alliance’s annual gala and gave TOKY’s designers another project they can be exceptionally proud of. 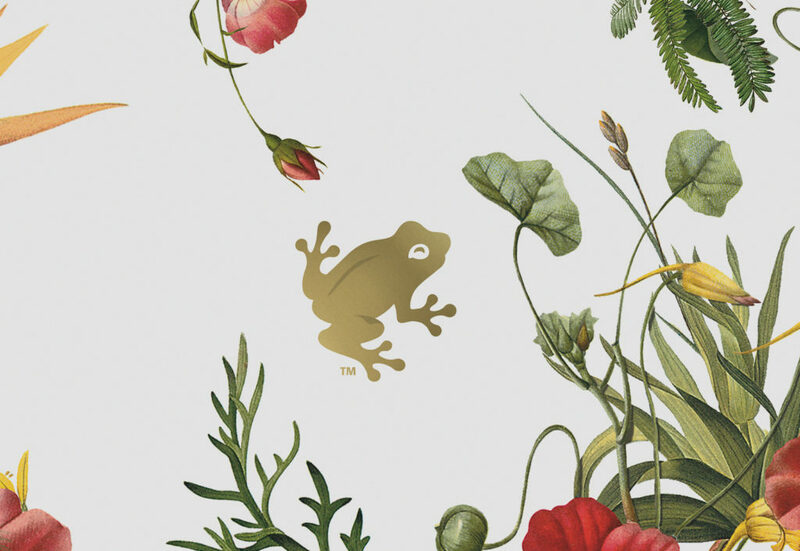 Read more about our process of designing the Rainforest Alliance gala invitation and learn how the little things become grand things.